Ever since we launched SEOPressor Connect a while back, we received TONS of feedback from you guys. We tried our best to accommodate these requests and one thing I can say is that it has been both fun and productive! 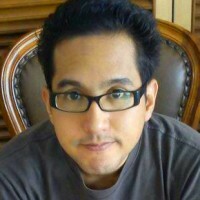 One of the most popular request is to make SEOPressor Connect compatible with PHP 7. Okay, okay we’ll do it! For those who are wondering, PHP 7 is the latest and the most advanced version of PHP yet. Along with its next-gen Zend engine, PHP 7 brought along massive improvements such as making your website work twice as fast, while consuming half as much memory as the previous version. 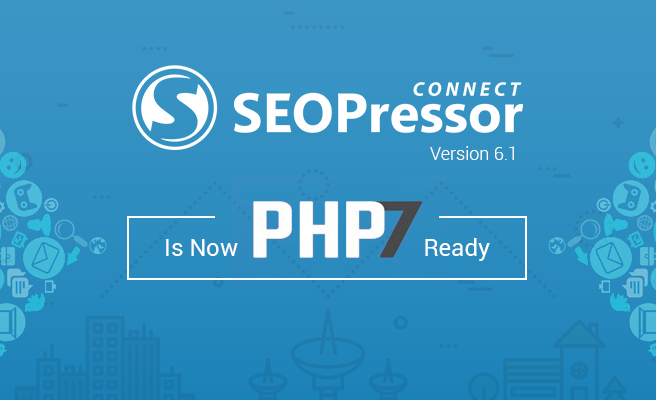 After a series of development and testing, we are proud to announce that SEOPressor Connect is now compatible with PHP 7! That being said, PHP 7 compatibility is not the only thing we’ve been working on. 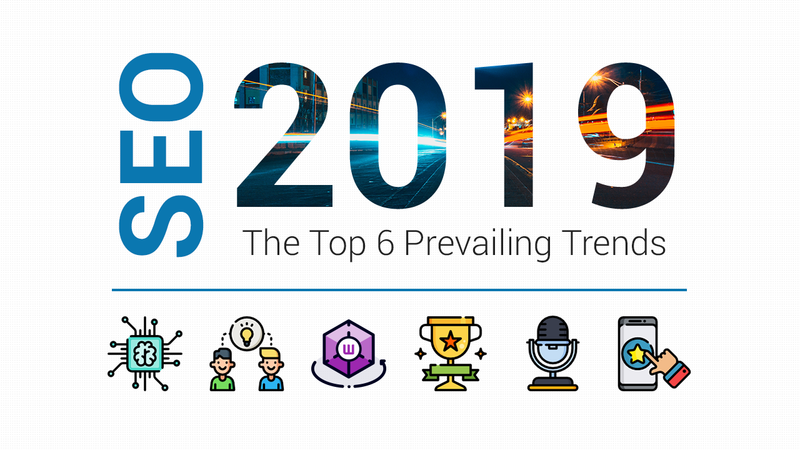 The latest version of SEOPressor Connect – Version 6.1 is our biggest update yet, including changes made to adapt to Google’s recent update. Expanded compatibility with PHP 7. Updated On-Page Analysis algorithm to accommodate Google’s latest update on title and meta description. Optimized On-Page Analysis algorithm based on the latest round of compiled data. Improved plugin settings (users can now disable auto meta description and canonical link). Optimized Local SEO‘s code sequences. Added more data types for Schema.org markup. Reworked Site Audit (pages with “no-index” selected will now be excluded from Site Audit). Fixed a rare bug where losing connection may cause data loss. Go to https://seopressor.com/upgrade-seopressor/. Enter your purchase email/receipt number. Once you’ve entered your purchase email/receipt number, click on the “Download SEOPressor” button and your SEOPressor Connect file will start downloading automatically. You will also receive an email containing your SEOPressor Connect activation code. Go to your WordPress dashboard > Go to “Plugins” > Click “Add New”. Click “Upload Plugin” > Click “Choose File” > Open your downloaded SEOPressor file > and click “Install Now”. Once SEOPressor Connect is installed, activate it by entering your activation code into SEOPressor’s plugin settings. Once you’ve completed all the steps, SEOPressor Connect (version 6.1) will be activated and you can start optimizing your website even better. I hope you’re as excited as much as we are about this new update. We really appreciate your support and will continue to improve the plugin. As usual, any suggestions are welcomed and you can let me know what you think about this update in the comments. Don’t forget to check out our tutorials page to learn more about SEOPressor Connect.